In August this year, Xiaomi's sub-brand Poco announced its first smartphone dubbed Poco F1. The Poco F1 created a buzz and is one of the bestselling smartphones in the affordable price point. The highlight of this smartphone is that it is the most affordable Snapdragon 845 SoC powered device. Furthermore, it is powered by flagship-grade specifications as well. 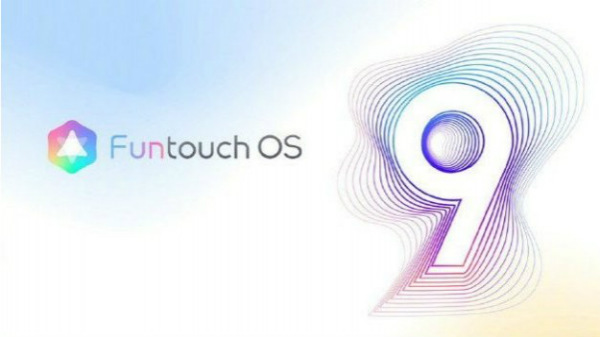 Along with this smartphone, the company also launched the Poco Launcher with many new features. The Android UI overlay is similar to the company's MIUI but comes with some nifty features and enhancements. The most important feature is the fully customizable app drawer. Notably, this is a feature that is missed by the MIUI and other major Chinese custom UI overlays. Now, Xiaomi has updated the Poco Launcher with a slew of new feature and enhancements. The update brings a new style of notification badges, extended functional support for various other models and more. The update also brings a better look for the settings of the launcher. 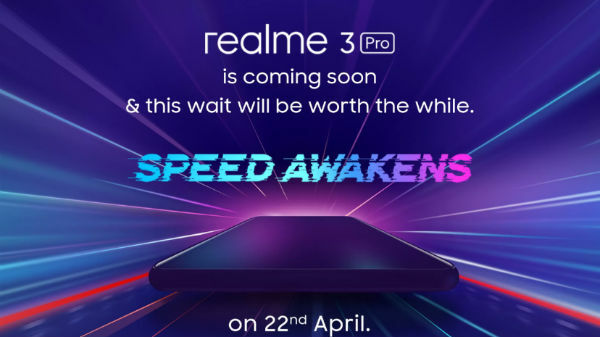 When it comes to the functionality, the new feature will help in waking up the smartphone by double tapping on the display. the update also brings in general improvements related to the performance and bug fixes. Notably, the Poco Launcher's update is right now in the beta phase. And only the beta testers can actually test the new features brought in by the update. There is no timeline regarding when these new features will be rolled out to the stable version of the app. 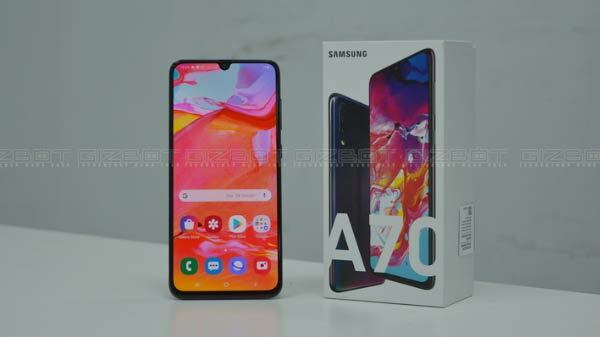 The other interesting features of the app include home screen layout customization, support for custom icon packs and the ability to sort apps based on the color of the icon. 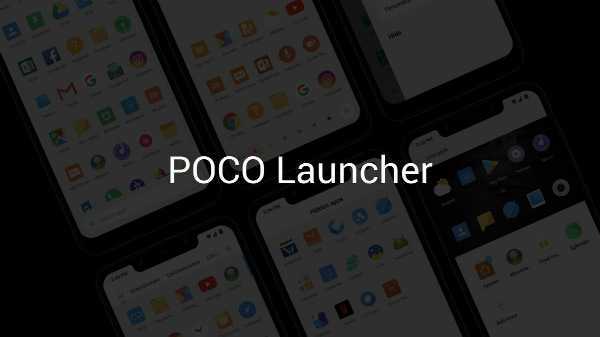 The Poco launcher was designed to offer a stock Android like user experience on the Xiaomi Poco F1. And now, the Poco F1's Poco launched is available for compatible Android smartphones for free of cost. The Poco launcher is available on both Google Play Store and Xiaomi Mi App store for free of cost.